Looking at a new Bettinardi on a web site, grip, head cover and head ( honeycomb face) all look right. Any pointers to spot a fake? 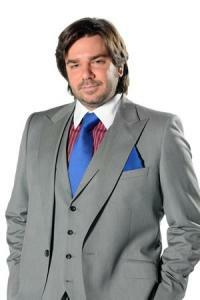 There are virtually no fake Bettinardis. They can keep erasing this. They simply prove my point... censors. There were some that hit ebay not long ago, however they were obviously cast reproductions and not milled. The honeycomb face looked awful and it was dreadfully obvious that they were counterfeit. I've only seen one fake Bettinardi and it was an awful fake. The casting of the honeycomb face milling looked so cheap. Because of the intricate honeycomb face I'd imagine producing a quality fake would be almost impossible. 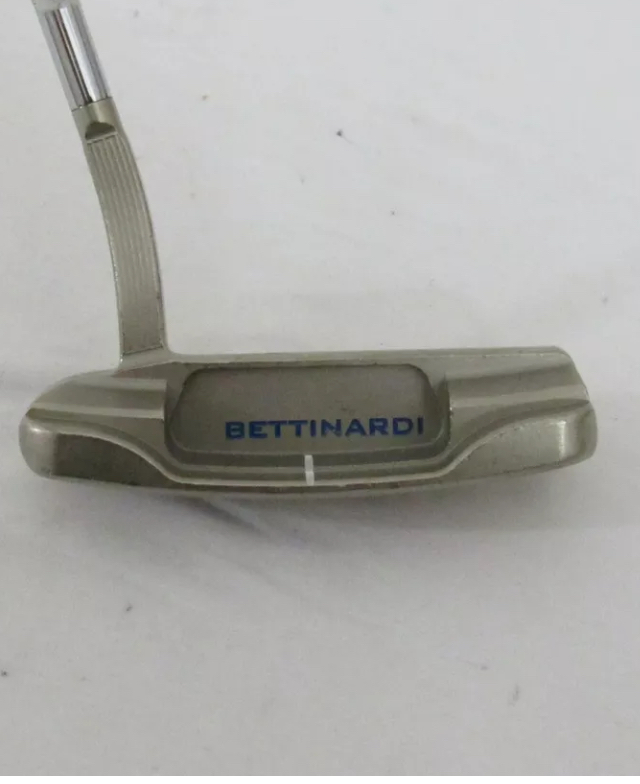 While it's true that there was one documented case of a fake Bettinardi being produced, that was in 2009 and I have seen one since. 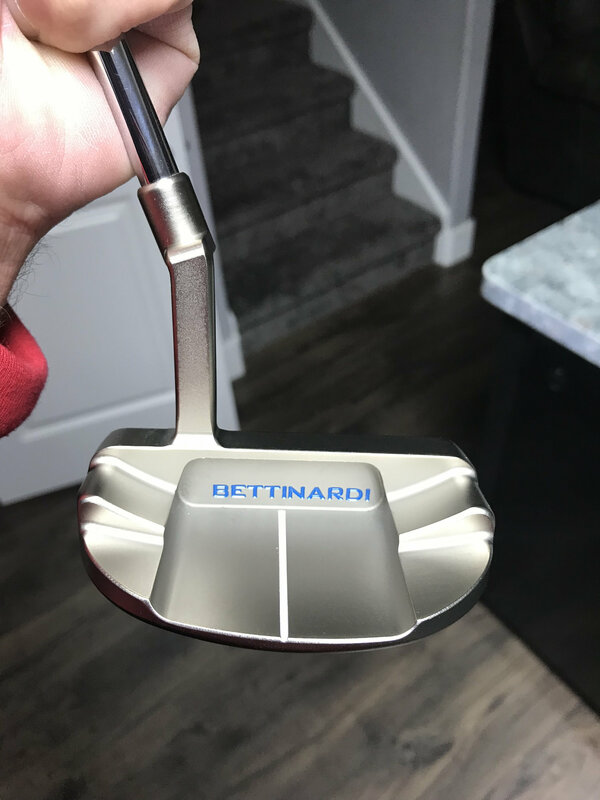 I follow Bettinardi ebay auctions on a daily basis and I visit golfwrx and puttertalk on a daily basis, and I'm pretty certain I would have heard if another fake Bettinardi surfaced. That said, if the OP could post some pictures I'm certain the experts here could authenticate it. I just posted the link to show how you can easily see some of the fake traits. Oh, I wasn't criticizing your post. I just wanted to point out that fake Bettinardis are extremely rare. Unlike Cameron's. 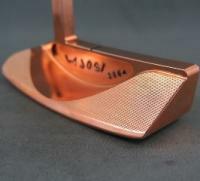 Thanks guys for all the input, when I receive the putter I will post pics! 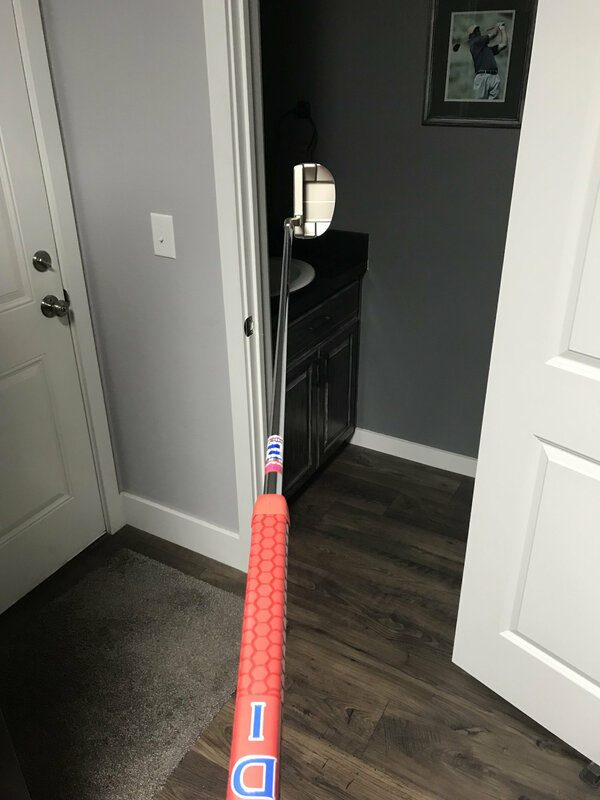 Just got the putter today and WOW! What a beautiful putter, always been a Cameron guy but I will tell you what the feel of this putter is crazy! I was worried about a possible fake or clone because of the price, $159. Its incredible! Thanks for all the tips and advice on possible fakes. Possibly the wording is way off. Cavity engraving is correct for that model. 2014 BB1f. Yes’m...it’s legit. Here’s mine in a BB32cb...the lettering is off center and mine was straight from Bettinardi. I haven’t come acros any betti fakes. I suppose a big reason for that is that major of their operations are in the USA. 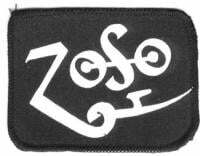 Compared to other companies where the entire product and production line is over seas. Also I don’t think bettis are valuable enough/ demand isn’t high enough to be faked. Betti depreciation is pretty steep. In case anyone sees a betti with the PVD finish flaking off and thinks it’s a fake, it’s not. I’ve has a few models where the finish would just flake off. Most recently I have seen the 2016 line Midnight black PVD have flaking issues.